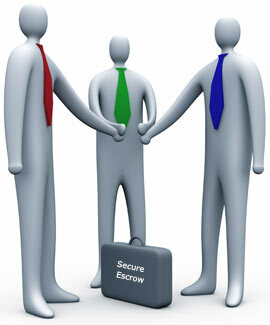 In order to close the escrow successfully and to run a business smoothly and safely, the business needs the help of various business intermediary service professionals such as inventory count companies, liability coverage insurances from insurance brokers, and repairs and renovations by contractors in order to bring the business premises up to business codes and standards, inventory supplies companies, and merchant service companies, etc. Insurance brokers are authorized agents or approved persons from insurance companies who provide insurance needs to the community. In order to run safely, all businesses require business liability insurance, general liability insurance, workers compensation insurance, and some other insurances which will vary from business to business. As owner of the business it is always a good idea to talk with the current insurance broker to find out the coverages and ask what best protects your business and assets. Too little insurance or inadequate insurance may cause big losses for your business. It is always a good idea to have insurance coverage start from the day you take ownership of the business. Make sure to talk with a broker to get adequate insurance to protect your business and your assets. It is very important that at the time of close of escrow and changing of ownership you hire a professional inventory company. 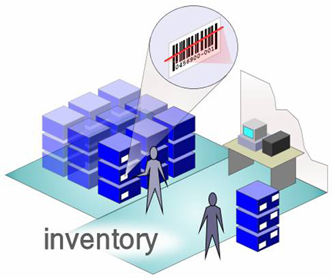 They will find out the value of the inventory which you are buying from the current seller. Most of the time they go by invoice prices, however they work according to buyer and seller instructions. Not always, but the majority of the time the new owner is obligated to do a business premises remodel or to ensure the equipment and premises are up to the city and other government codes for the safety of the community. You may need a professional contractor to perform this work. Nearly all businesses accept credit cards. You may assume the current seller’s company terms or you can hire a new company with better terms. This has to be done before close of escrow otherwise credit card sales go to the seller’s account. It is always a good idea to shop around for the best terms and companies to save money. Besides those discussed above, other associated entities and persons may be needed to close escrow and run the business. The needs and requirements vary from business to business. Find out what you need to run your business. 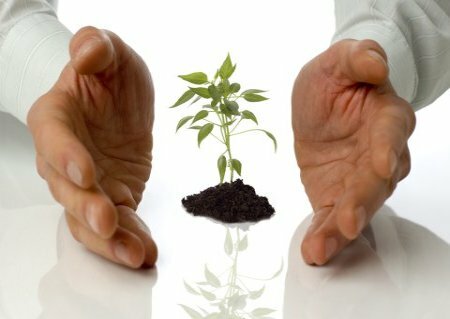 If you want to know more about associated professional services, need assistance to buy and sell a business, or want to know about other professional roles in business exchanges, please contact us at help@bizworldusa.com or 415-234-8833 and one of our approved business professionals will contact you.